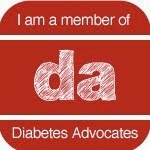 Texting My Pancreas: SUM Guest Posting. I'm totally tickled to be able to tell you all that my post today can be found over at Six Until Me. 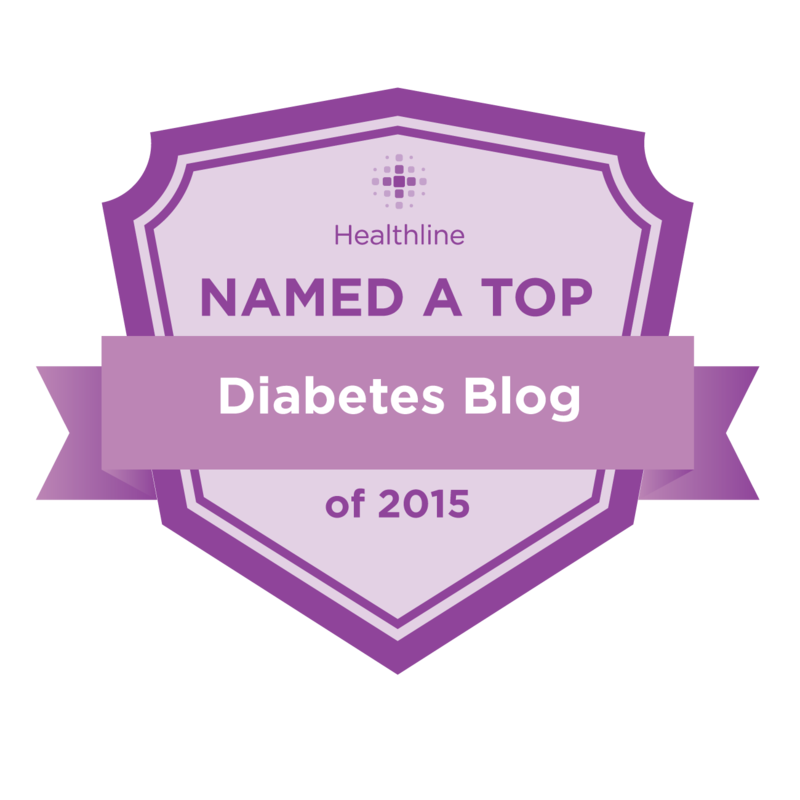 Like it was for many of us, Kerri's blog was my introduction to the world of diabetes blogs, so I was a little floored and quite honored to be asked to write something for SUM. Thanks for the opportunity, Kerri! And thank YOU for writing such an awesome post!! adorable post, I visit both of y'alls blogs regularly now, thanks for introducing me to them on Juvenation Kim!